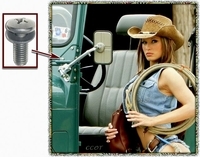 Stainless Steel Screws for Windshield Hinge. Sold in sets of 8 screw and 8 washers. Machined full thread Phillips Head Screws - Like Original. One set of 8 will do one windshield hinge. Stainless screws are made a little longer than stock screws for mounting CCOT Hinge Mirrors. 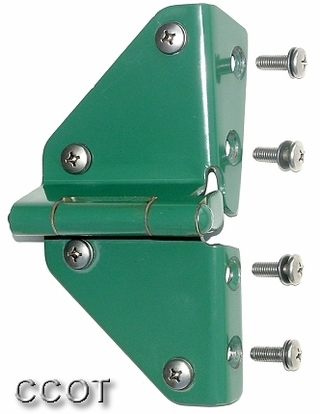 Note: System will add $10.00 to base price for 2nd Set of Hinge Screws. Note: System will add $8.50 to base price for 2nd Set of Hinge Screws.